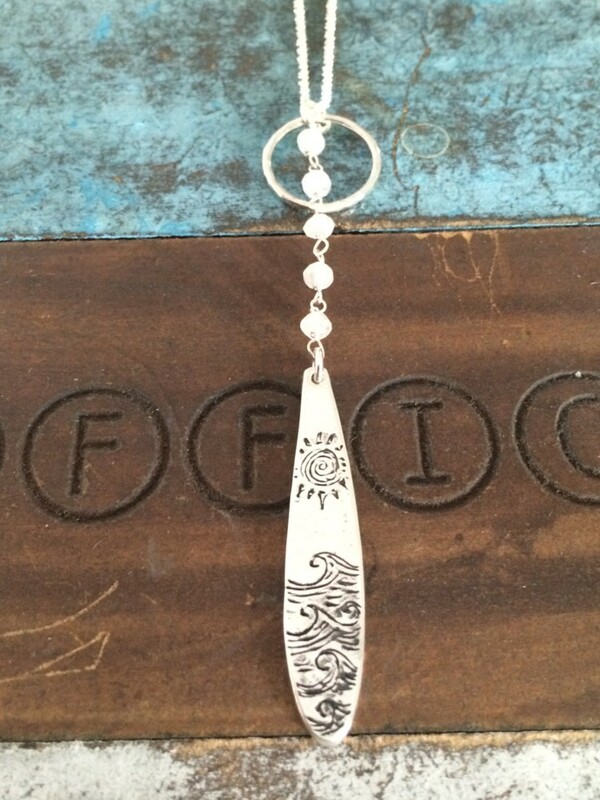 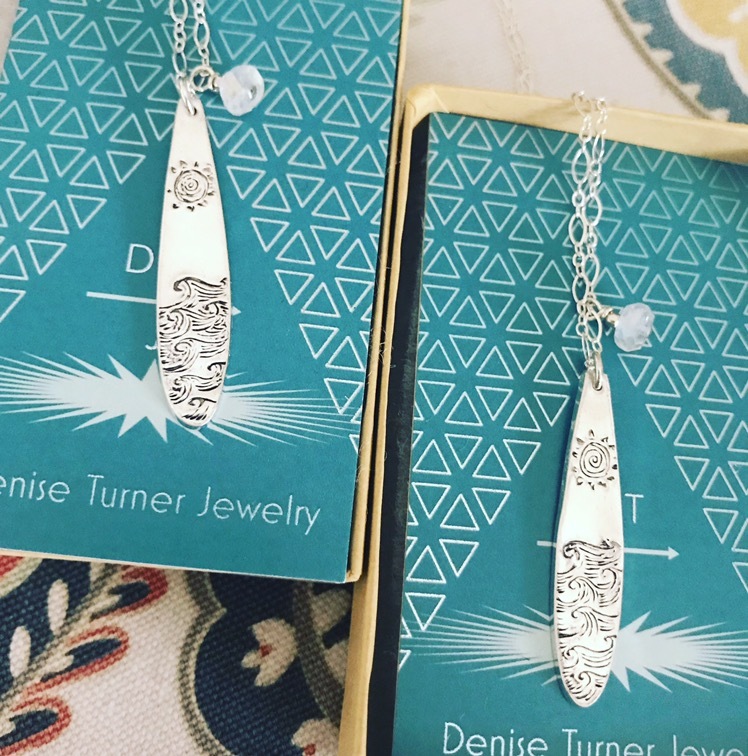 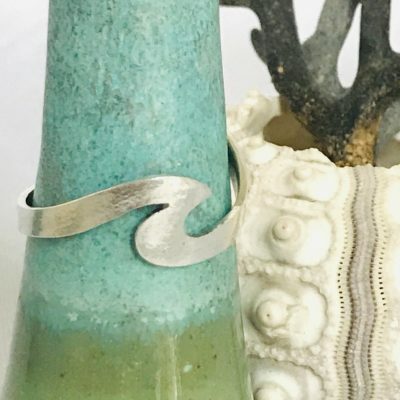 Hand etched fine silver surfboard pendant, sun and sea design. 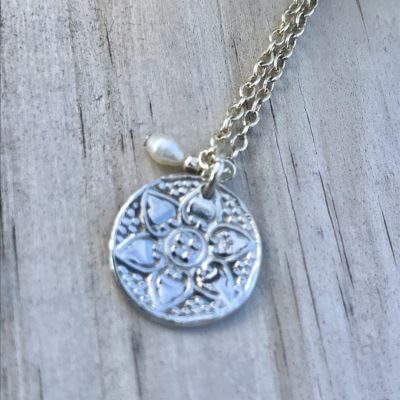 These necklaces are also customizable, if you would like to add a charm or gem convo me for details. Hand etched surfboard pendant for the ocean minded. 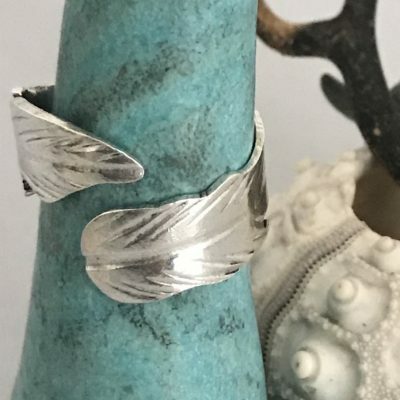 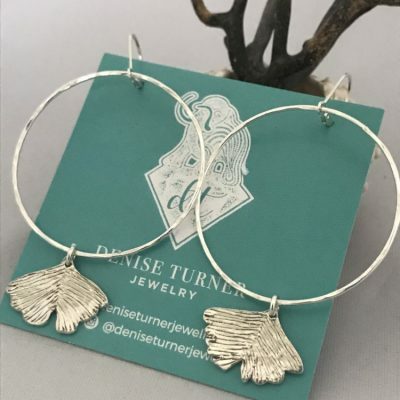 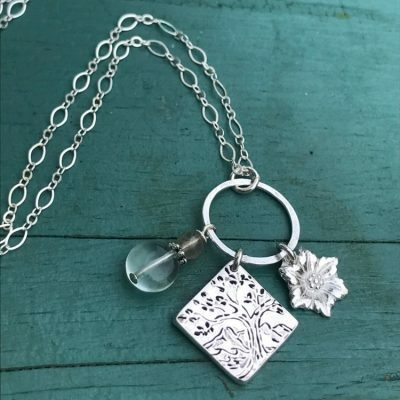 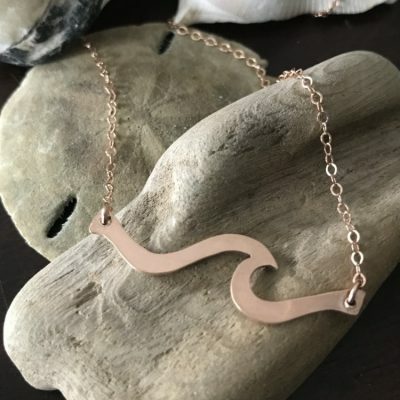 Enjoy this one of a kind piece that takes you to where you want to be! 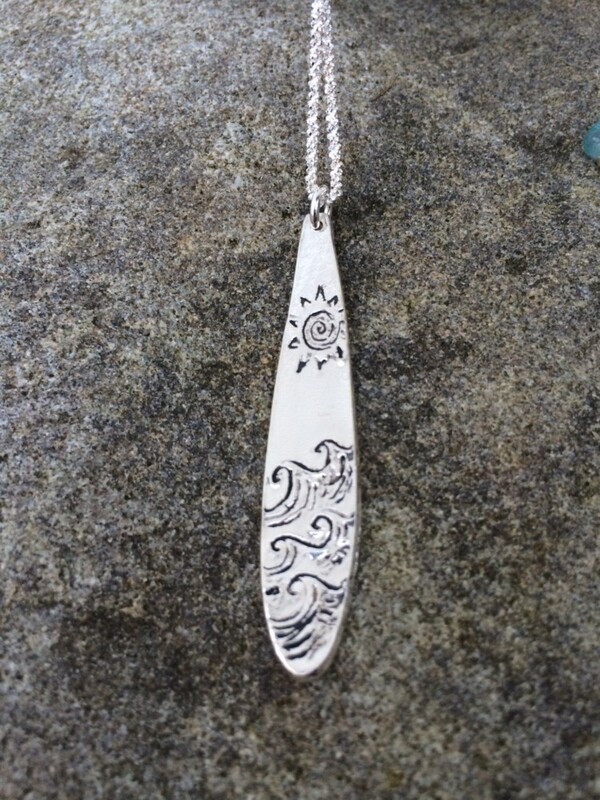 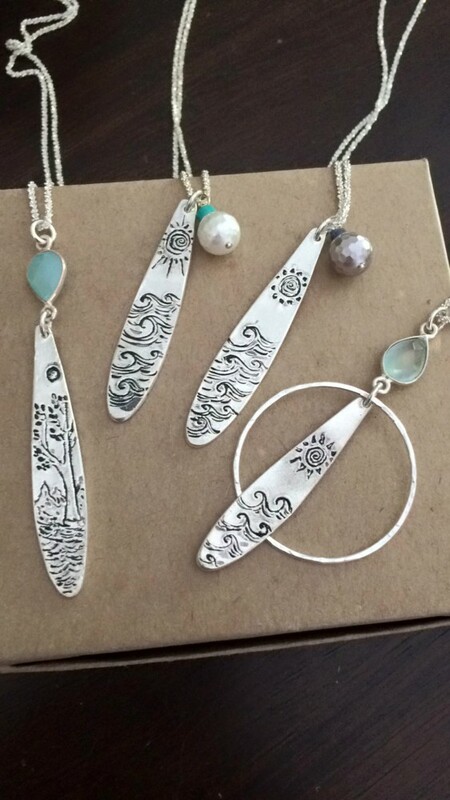 Each pendant is made by hand, using .999 fine silver and hand etched with a sun and sea scene. Comes on an 18inch chain, if you’d like A different size please send a message with your request.